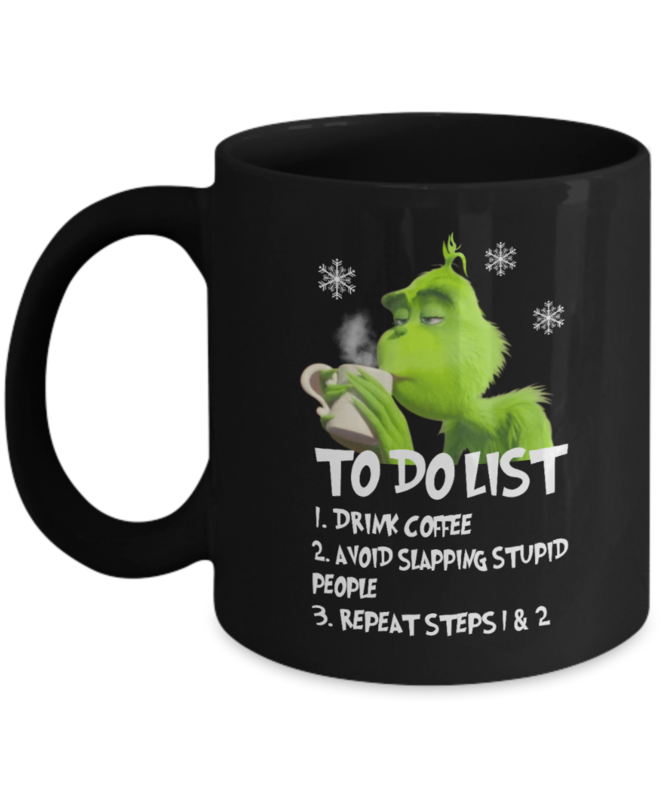 I love my new Grinch mug. It's great! 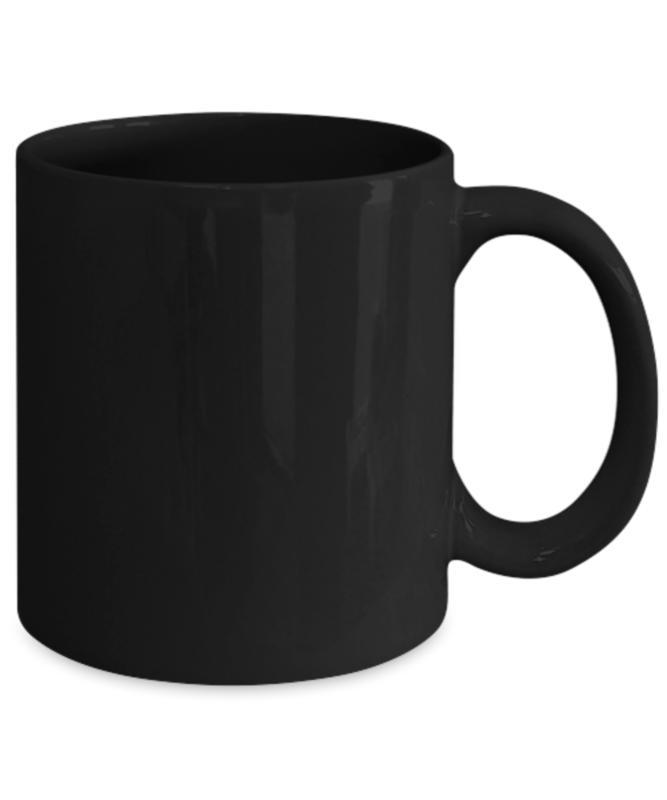 My new favorite, my husband thinks it's his mug. Lol.